Should Chelsea Actually Extend The Stay Of This Star At Stamford Bridge? The Blues are going to extend the contract of their star centre back David Luiz very shortly. 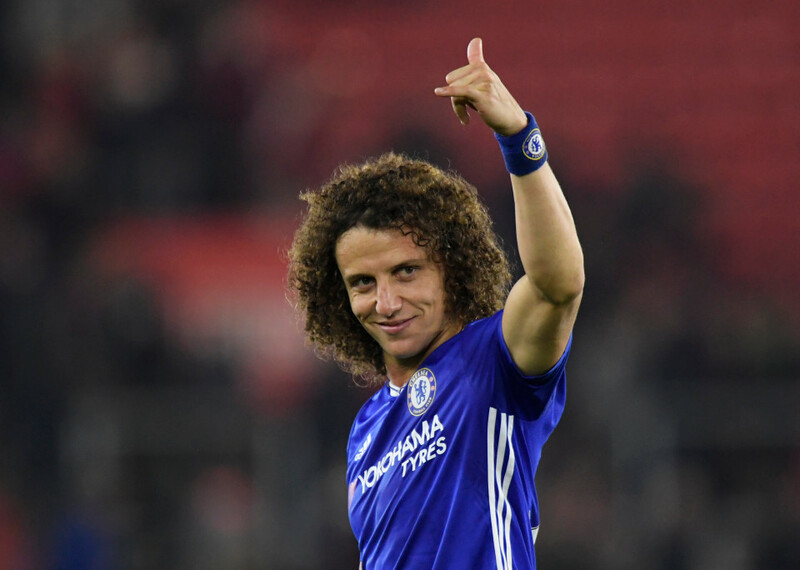 David Luiz’s contract will expire at the end of this season and the player will be a free agent in the summer transfer window of 2019-20 season. The Brazilian centre back was not in the contention to be in the starting lineup of Chelsea in the previous season under the management of the former manager Antonio Conte. Antonio Conte used to play with three centre-backs in every match in the previous two seasons for the Blues. Conte has some problems with the Brazilian centre back as once upon a time in the previous season, David Luiz has questioned about the strategy of Antonio Conte. Antonio Conte did not take it easily and after that incident, the chances of David Luiz in the starting XI of Chelsea decreased quite a bit. For the rest of the season, David Luiz was absent from the match day squads of Chelsea most of the times with an unknown injury. The things were very much clear to everybody present in the Chelsea squad. 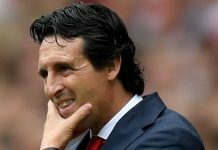 The situation became really worse for David Luiz and the Brazilian centre back wished to leave the club as soon as possible in the summer transfer window of 2018-19 season. The fortune has changed dramatically for David Luiz as Antonio Conte was sacked by the club management of Chelsea as he failed to lead Chelsea to the top four positions in the Premier League in the previous season. Despite winning one English Premier League title and one FA Cup in his two seasons at charge at Stamford Bridge, Antonio Conte has been shown the door of exit by Chelsea Board. The Board have appointed the former manager of Napoli, Maurizio Sarri at the beginning of the new season at Chelsea. 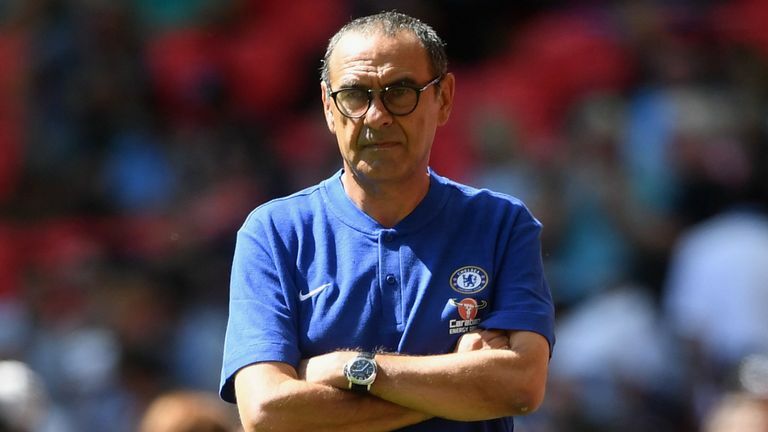 Maurizio Sarri’s system is completely different from the coaching style of the previous manager of Chelsea. 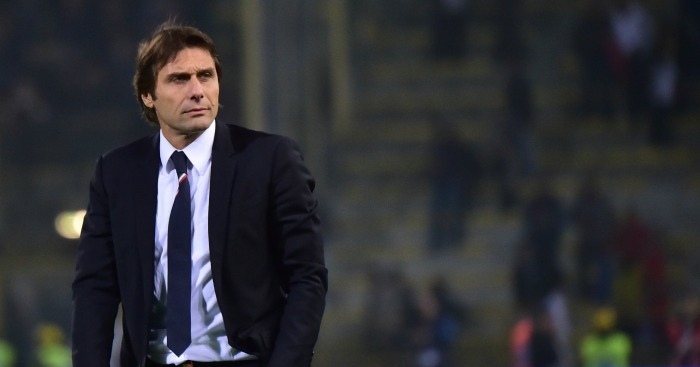 Antonio Conte used to give much stress on counter attacking football. Chelsea used to concentrate much in the defense in the era of Antonio Conte. But things have completed changed under the management of Maurizio Sarri. Sarri believes in passing football and in this philosophy, attack is the best way of defense. On the other hand, Maurizio Sarri prefers the attack to begin from the back. The defenders should have a good ball distribution sense under the management of Maurizio Sarri and their passing accuracy also need to be up to the mark. David Luiz is currently the best passer among the central backs in the squad of Chelsea right now. So, the 31 year old Brazilian centre back is an important part of the squad of Chelsea at this moment. So, the club management are going to initiate the talks of contract extension of the star Brazilian defender at Stamford Bridge for another year. The experience of David Luiz will surely be influential for the Blues in the future too and we will hope that he does not lose his focus from the match at certain point of time. Next articleThe Best Chelsea Player So Far This Season (Not Hazard), Do You Agree?